Traditionally, oranges were given as gifts to good children while the bad children received a piece of coal. I gave the coal a miss and went for orange, combined with chocolate, as this was also traditionally the time of year you could buy chocolate oranges. Plus, orange is a Christmassy smell. I don’t normally do lips but thought I would give it a go. Following this post, I’ll also give you eyes and a full face. 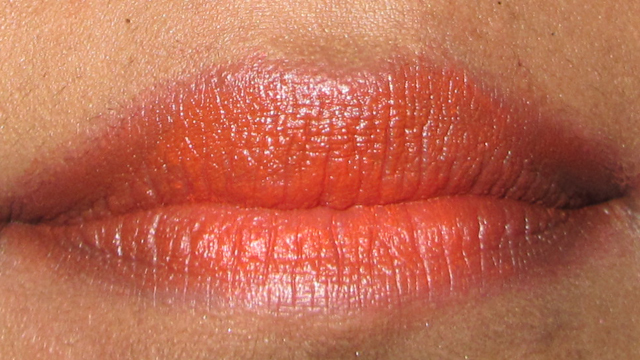 I filled in my lips using 17 Perfect Pout Lip Liner in Buff. 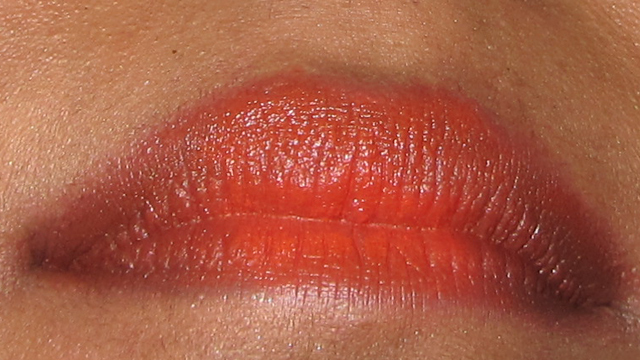 Using my Models Own lip brush, I applied three coats of the orange colour in my Sleek lipstick palette in Siren 859, blotting with a piece of tissue between each coat. To darken the outer edges of my lips, I drew Jelly Pong Pong 2-in-1 Eyeliner & Shadow in Bronze onto the back of my hand and then I used my Ruby & Millie lip brush to take up some of the colour and apply it to the outer edges of my lips, gently blending it towards the middle of my lips. It took a few goes to get the look I wanted – I’m not too good at this! 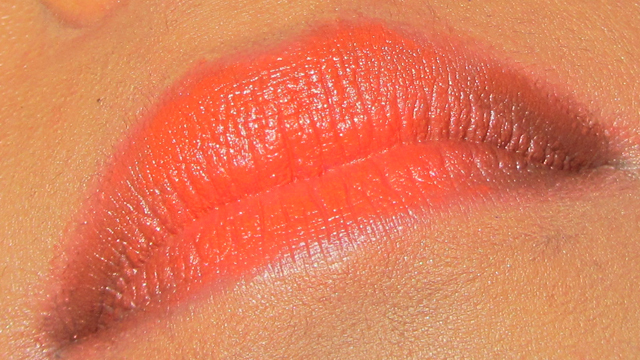 Finally, I lined the outer edge of my lips with the 17 lip liner in Buff. 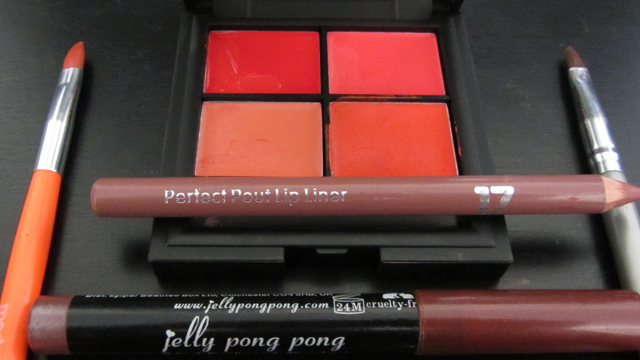 Unfortunately 17 no longer do lip liner pencils and Ruby & Millie has been discontinued.